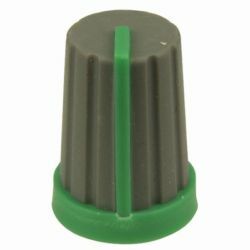 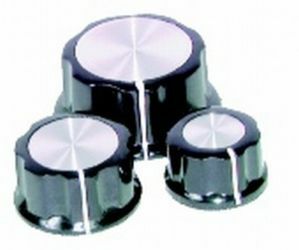 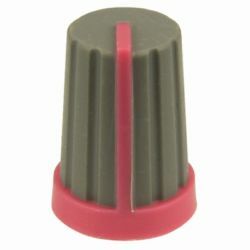 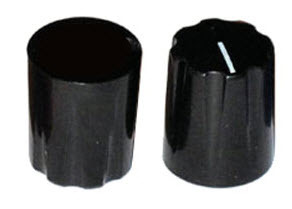 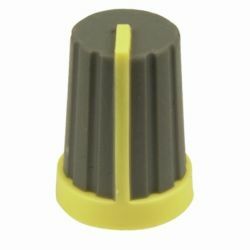 A selection of knobs that suit items with a 6mm 18-tooth shaft. 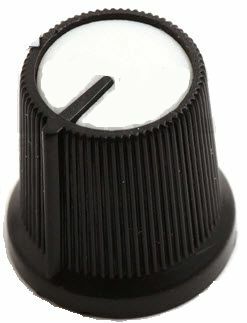 The hi-contrast knobs are ideal for use on your modular providing you with an easier to read control setting in a wide range of light level settings. 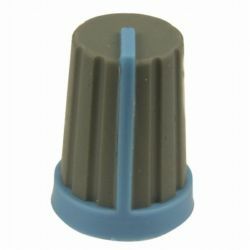 We use the Hi-Contrast Blue knobs on our full range of 3U modules. 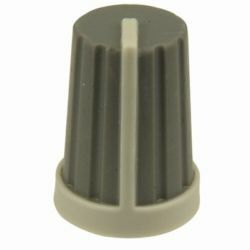 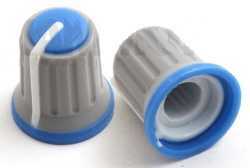 These knobs have a 14mm diameter base and 16mm overall height except the Soft-Touch which has a 13mm base and an overall height of 15mm.